Seneca Creek Bag design by betzwhite, handcrafted by Bag & A Bag. 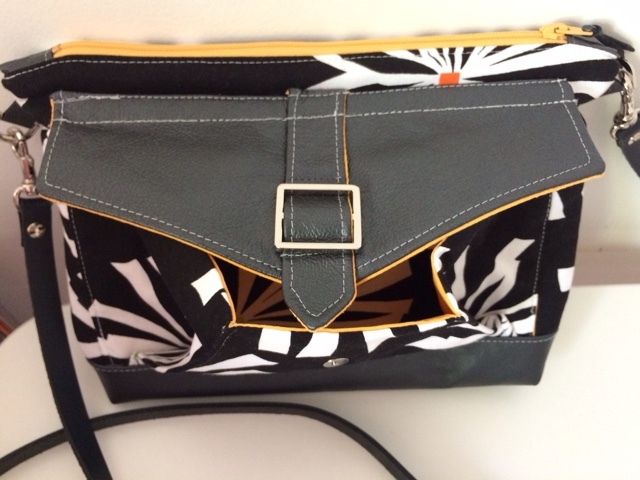 Main fabric in cotton, with fabulous leather trim, nickel hardware and a removable leather strap. 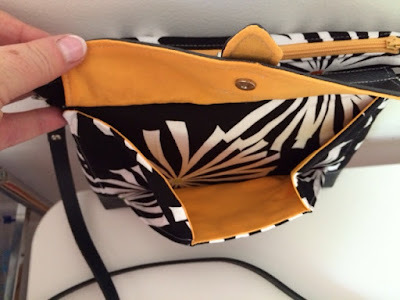 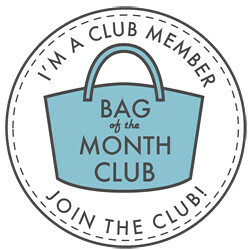 This is a other design in the 2015 Bag of the month club.